Mickey Mouse is still one of the world's most popular and beloved characters. The official mascot of The Walt Disney Company was created in 1928 and first appeared in the short film Steamboat Willie in 1928 (see the first t-shirt below). Mickey went on to star in many more movies and shorts, comic books and even video games. Mouseketeers can show their love for Mickey with one of these customizable graphic tees. 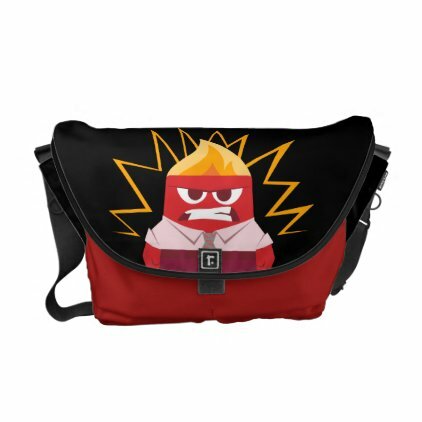 Each design you see on this page is available on dozens of different t-shirt styles and colors, even hoodies, polos and other apparel items. Click on a product for all options and prices. Our list starts with an image from Mickey's first appearance on the screen in the animated short Steamboat Willie. Appropriately, Mickey is featured on this t-shirt in black-and-white. Hi Mouseketeers! This is the official logo of The Mickey Mouse Club, a television show from the 1950s. If you loved this show then you'll love this graphic tee. Mickey is wearing his typical red pants and yellow shows on this cute drawing. All these Mickey Mouse designs are available on a wide range of different t-shirt styles and colors. Pick from dozens of short and long sleeve clothing for men, women and children. This cheeky design shows Mickey Mouse winking at whoever is standing in front of you. A great graphic tee for fans of the world's most famous mouse! This great valentine's day t-shirt features Mickey Mouse as cupid with the text "Luv You Lots!". Mickey is holding a bow and arrow and is wearing angel wings in front of a large red heart. Show your love for Mickey with this adorable graphic tee. This modern image of Mickey on a scooter with baguettes on the back is from a scene of the recent short "Croissant de Triomphe" in which Mickey must deliver croissants to Minnie's cafe in Paris, fighting wild traffic and other obstacles along the way. This vintage image of Mickey Mouse and Pluto is shown here on a girls' fitted babydoll t-shirt, but can be printed on many different unisex, women's and children's t-shirt styles. 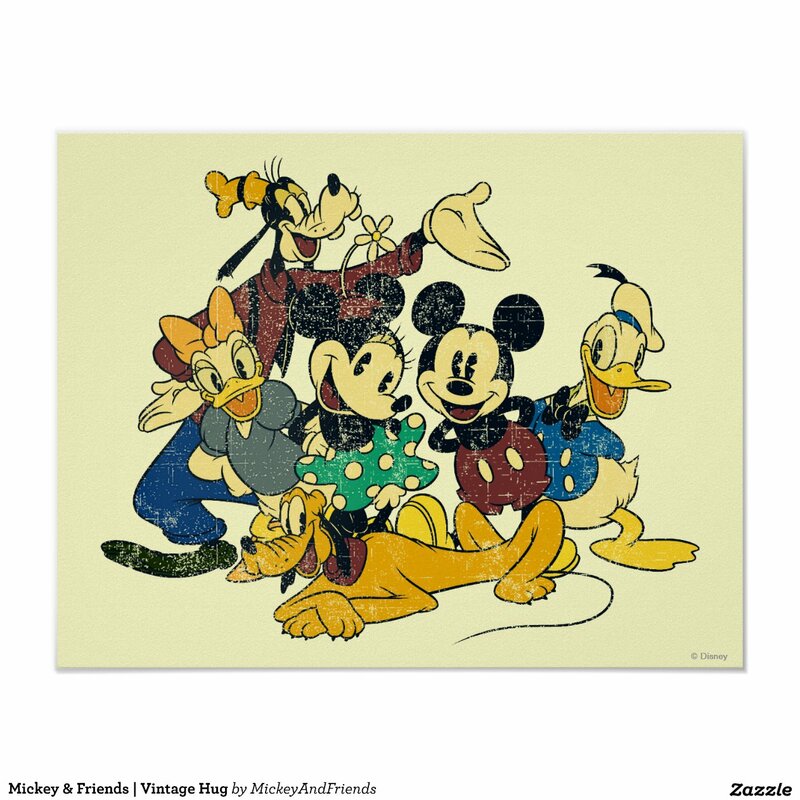 Mickey is giving Pluto a treat on this cute design from the official Disney merchandise store on Zazzle. Calling all basketball players! Mickey is spinning a basketball on his finger on this customizable long sleeve t-shirt that is available in 21 different colors! If you love playing basketball and you're a fan of Mickey (who isn't?) then this is a great graphic tee for you! This super cute kawaii version of Mickey is adorable! Mickey Mouse is spreading his arms to give you a hug. (aww) Great graphic tees for toddlers and babies. Add a name for a personalized one-of-a-kind gift. Mickey seems upset that we've reached the end of the list. But don't worry, there are many more Mickey Mouse and other Disney designs available on Zazzle.com. Go to zazzle.com/disney for thousands of amazing customizable Disney gifts.